Personalized compass light keychains w/whistle keychain wedding favor –black is one gem of a wedding favor gift because it is equipped with multiple features. 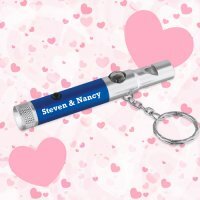 It is enhanced with a single white LED light, metal whistle, built-in compass and metal split key ring. Your guests would roar with laughter on receiving such pocket friendly or key friendly gift. They can employ it managing their keys, finding way back home or searching small keyholes or use whistle to buy attention in the dark. We offer attractive discounts on bulk orders of these aluminum compass light keychains w/whistle –black. Get your names laser engraved prior to gifting. 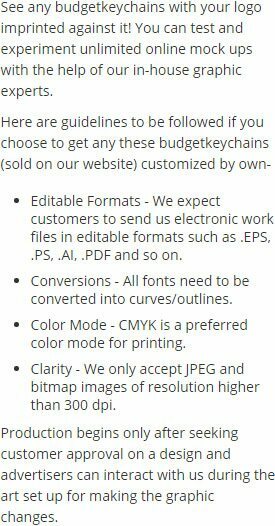 Request a quote to know bulk order savings for these custom wedding favors compass light keychains w/whistle -black. Features – Metal whistle. Single white LED light. Press on/off power button. Built-in compass. Metal split key ring. Metallic black aluminum body .